After that synopsis of the Tigers - Angels showdown, the HBWHOF would be remiss if I didn't mention the excellent performance by Brandon McCarthy and the Oakland A's on Sunday. 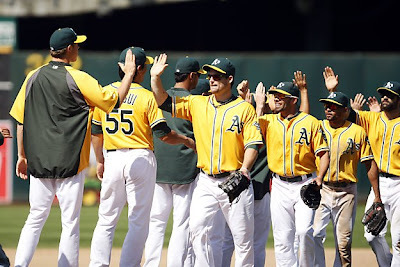 The A's defeated the Minnesota Twins 7-3. 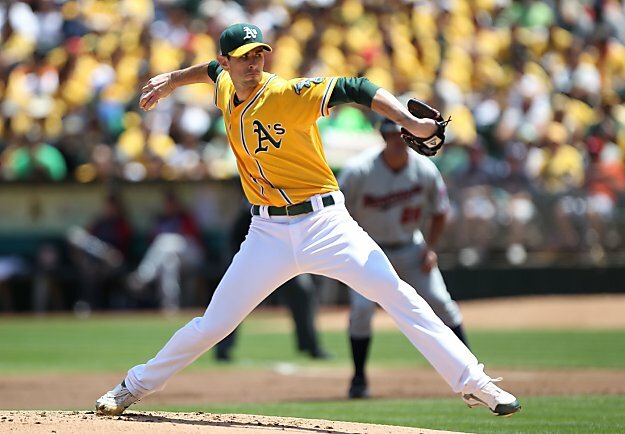 McCarthy pitched 6 innings, gave up 8 hits, 3 runs, NO walks and fired a career-high 9 strikeouts. Get this - McCarthy threw 109 pitches - 85 for strikes! Coco Crisp went 2-for-3 and had three stolen bases. 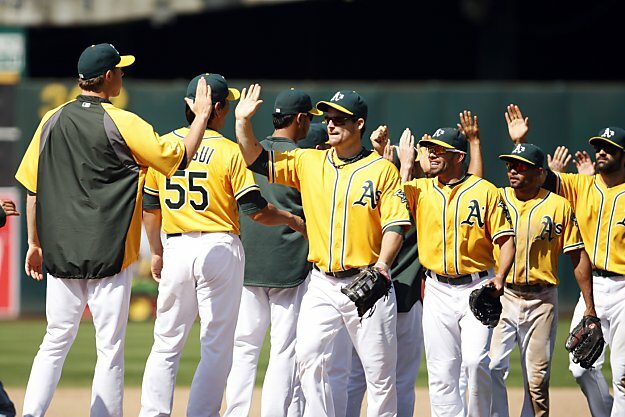 The A's set an Oakland record with their 16th straight game with at least eight hits!